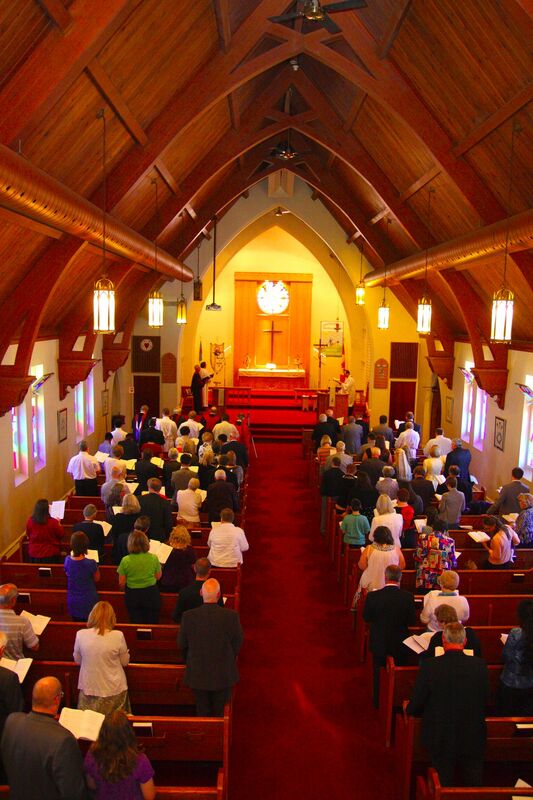 The seminary’s annual Call Service takes place on Saturday, 30 May 2015, 4:00pm, at Christ Lutheran Church, St. Catharines. We plan to broadcast the service live by webcam. If you would like to watch, follow the link below. A recording will be available after the event until 25 June.